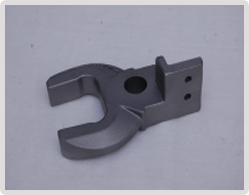 Various parts for numerous machines are manufactured using different types of investment casting material as per the customer’s requirements. 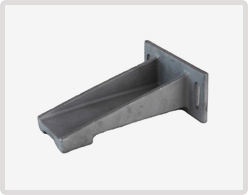 Like Car Shredding Hammer, Reflector, Injection Moulding Plate. 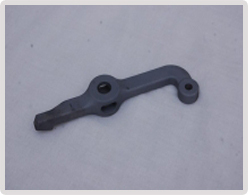 Investment casting finds numerous applications in the Automobile industry. 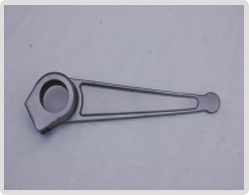 RadheShyam investment casting supplies fully machined and investment casting parts like Gear Shaft Levers, Fork Fingers, Gear Box, Diffusers. 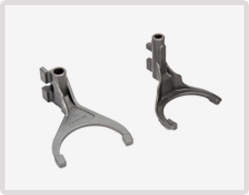 Radheshyam investment casting supplies fully machined and investment casting parts for general engineering machines made up of high quality investment casting materials, and automobile equipment like Gear Shaft Levers, Fork Fingers, Gear Box, and Diffusers. 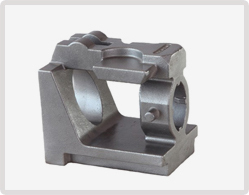 The investment casting components manufactured at our industry are applicable for multiple industrial sectors along with automobile industry. 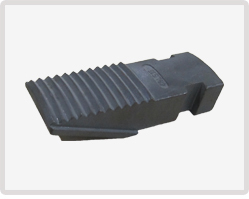 The parts for automobile industry are manufactured dimensionally & geometrically with the size range that meets the need of our clients and also minimizes the need of secondary machining. 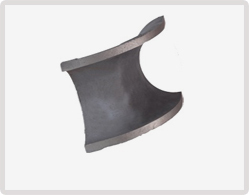 Our investment casting parts are highly affordable & they are been engineered precisely. 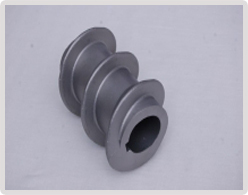 The term “Lost Wax Casting” refers to modern investment casting processes. This process can be used with any material that can burn, melt, or evaporate leaving behind a mould cavity. Our Lost Wax Investment Casting process includes pouring of molten metal into the mold that has been created by means of a wax model. This wax model is melted and drained away once the mold is made. 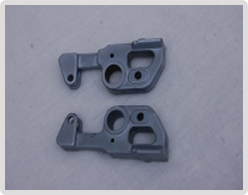 The casting process is helpful for manufacturing of intricate shapes. 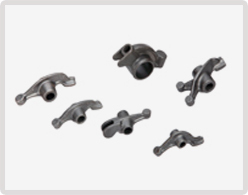 Accuracy provided by our lost wax casting is second to none by producing the parts with high precision with no or very little requirement for further machining.